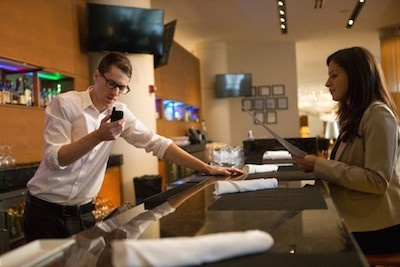 What are the best two-way radios for hospitality? Selecting the right radio in this business needs to be informed by specific job responsibilities: Sleek handhelds are often best for front desk staff, whereas ruggedized products are needed for facilities management. Security staff often need discreet devices to do their job best. For each staff role, there are radios, accessories and applications available that offer a full range of features and functionality to keep operations running smoothly and guests happy. With guest satisfaction in mind, below are the specific two-way radio models that are best for three major staff roles in hospitality. 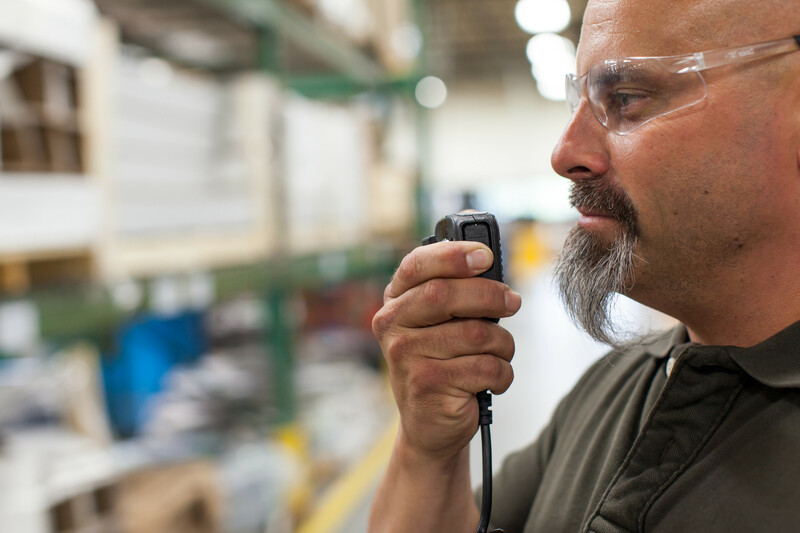 Experienced two-way radio service providers can also provide helpful specifications and advice when making a selection. 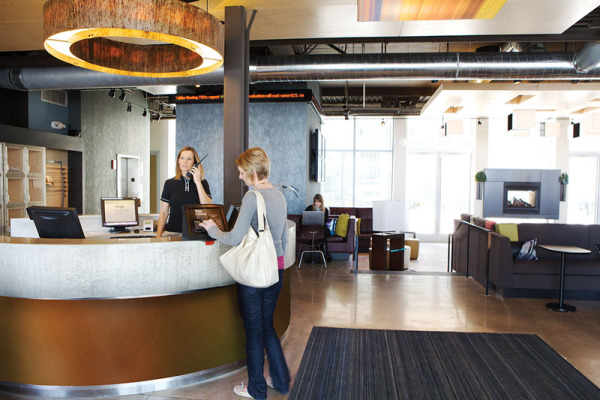 No part of the hotel and resort experience is immune from today’s fast-moving hospitality technology trends, and that includes connectivity in lobbies and lounges. No longer is the lobby a pass-through point or the lounge a place just for breakfast and happy hour. 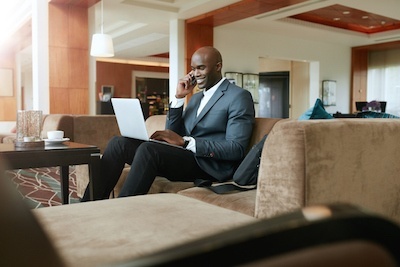 Business travelers, in particular, want connected communal public workspaces where they can hold informal meetings, socialize with their smartphones and finish up the day’s work. So let’s take a look the hospitality technology trend of connected lobbies and lounges. In the hospitality business, delivering a flawless guest experience requires seamless communications, from before guests arrive, to the duration of their stays, to after they check out. 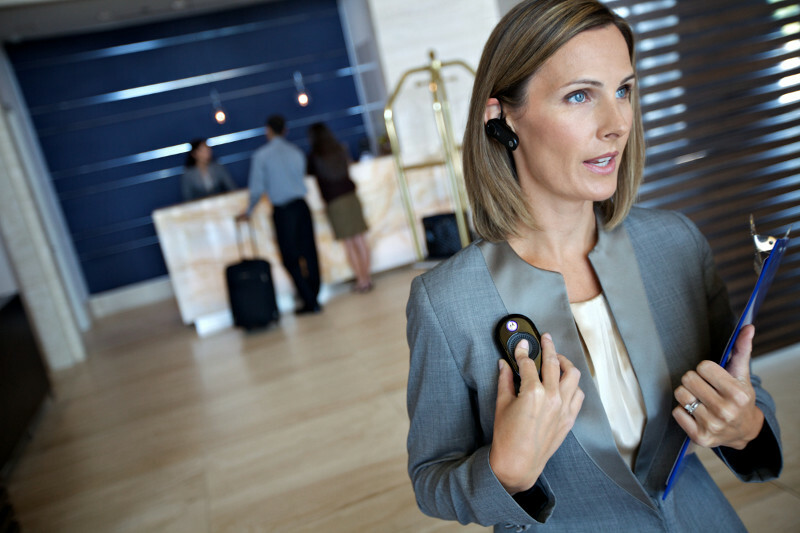 Two-way radios have long been the backbone of hotel and resort communications and hospitality management, and their features and functionality are catching up to meet the demands of increasingly more connected consumers and guests. Is your current radio solution ready for the future, or is it time to upgrade? 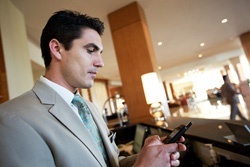 Start to assess with this two-way radio checklist for the hospitality business. Hospitality management is one of the most complex – and most rewarding – leadership careers there is. You’re not only delivering a service, you’re creating exceptional experiences for guests, whether they’re business travelers, moms out for a girls’ weekend or high school students traveling for a band competition. You are helping guests create memories, and to do that well takes a touch of inspiration. To create that spark, we’ve compiled wisdom from some of the giants in the hospitality industry. Hospitality social media accounts are up and running for all aspects of the industry, from consumer trends to innovation, technology and communications. There is no shortage of options for accounts to follow, like or connect with that provide the latest news, updates and forecasts. 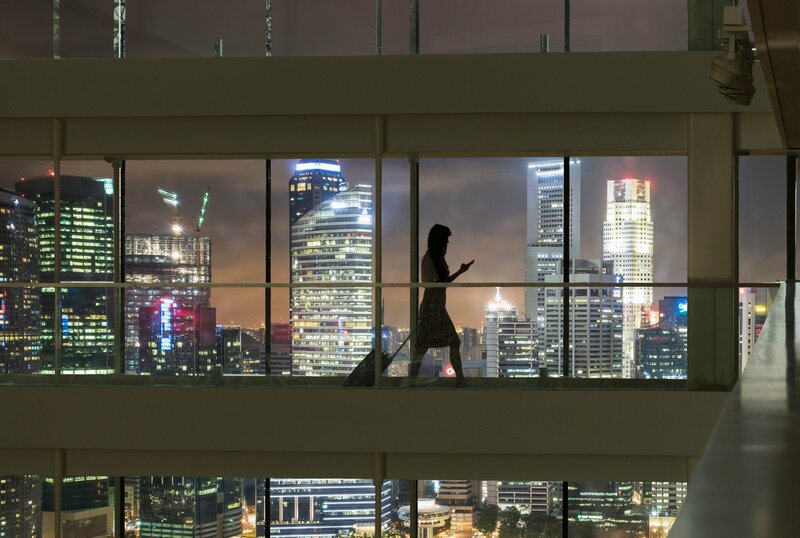 Given how important communication in the hotel industry is to keep all operations running smoothly, it’s key to stay on top of the latest technology offerings and how they’re being used. Hospitality social media can be a helpful tool for keeping a pulse on what’s new in technology and beyond. The hospitality industry may have been slow to pick up on some technology trends – looking at you, super-slow hotel WiFi – but it’s been making up for lost time by leading key tech trends instead of following them. Hotel and resort chains are competing like never before on technology that elevates guest experiences, and some options are truly over the top – the rooftop that is. From robot butlers to, yes, a rooftop rainforest, let’s look at some ways the hospitality industry is stepping up its tech. With the summer underway, the hospitality industry is booming. School is out of session and vacation time is finally being put to use which is great news for resorts and restaurants. But with this spike in business comes an increase in demand and expectations on the staff. Without the proper communication solutions, slow service could easily turn someone’s vacation or event from something fun and memorable to disappointing and frustrating. When your business’ success depends on how well you are able to provide a service, you cannot afford to cut corners on communication. Use this guide to learn how these new or updated communication solutions can help your guest have an enjoyable experience.